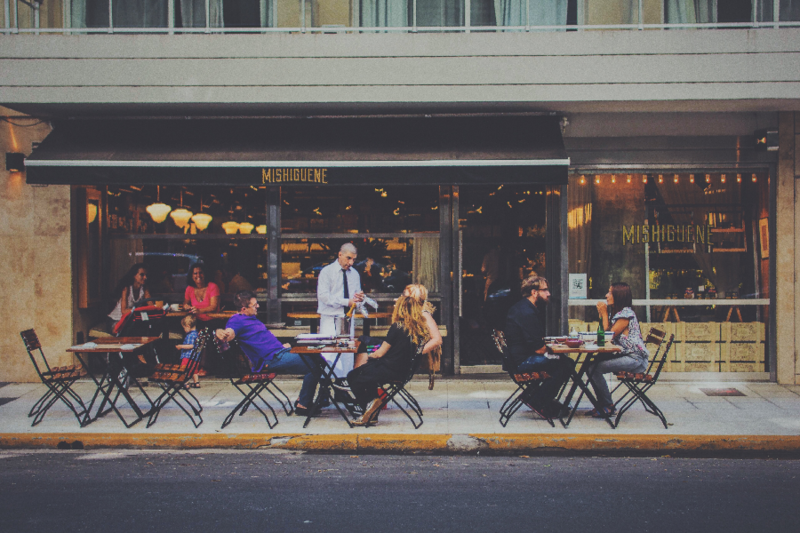 Food Manager Principles: How Food Managers can Create Positive Restaurant Culture. When things are going wrong with a business, many hope they can find a quick fix to the bigger operational problem. In restaurants, sales can begin to slump, online reviews can dive and even worse, food quality and staff service can push guests right out the door. It doesn’t matter if your restaurant has been open for years, or if you’re about to open and run your first. To ensure that patrons are receiving a positive experience, food managers should plan their work and menu around these basic principles. 1. Create clear service guidelines and training for employees. Many restaurants operate without set guidelines or even a handbook. For some small eateries, this may seem unnecessary. However, it’s important to keep in mind, that a restaurant without a service handbook or certification training is like a ship without a captain. 2. Understand and teach food safety. Every day. Food-borne illnesses and food contamination sicken thousands every year. With so many legal requirements to be met, Food Managers have to keep up to date with all sanitation rules in order to prevent the spread of sickness. 3. Provide your team with the tools to succeed. It’s not out of the ordinary for a restaurant to run out of ingredients or various inventory items. However, if this becomes consistent, there’s a problem. Food Management, if run well enough, can inspire staff to focus on and improve performance when their needs are met. 4. Keep faith in the eatery. Food Managers work with service staff and chefs to create menus that will satisfy the palate without breaking the restaurant’s budget. Although value is a difficult thing to measure, it’s not impossible. As a Food Manager, great habits and service must be nurtured in order to provide a proven and successful level of restaurant culture. Since opening their doors in 2004, Responsible Training has helped train and certify more than a million students in the handling of food and alcohol. They’ve helped certify staff members for dozens of well-known eateries, including, Chuy’s, Chuck E. Cheese’s, Whataburger, and Golden Chick. With online food handler and food manager courses offered in many states nationwide, students can get 100% certified at a moments notice.